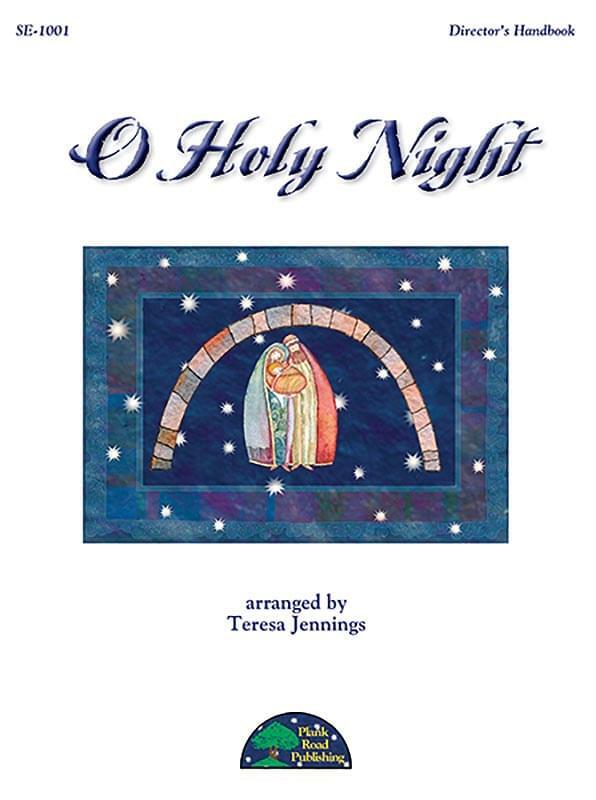 This beautiful carol has always been one of Teresa's favorites, so crafting it for young singers has been a work of love. Her unique setting of it is soulful and ethereal in ways that are best heard. The bedrock of the arrangement is an interplay among the voices, a distinctive piano part, and one of the most haunting saxophone countermelodies ever written. Vocally, it is set as a unison, optional 2-part arrangement, and while the second part is optional, it adds nicely to the mood. It should also be noted that this is a superb vehicle for a soloist, as you will hear on the optional solo recording provided in the kit. Also note that another option for live performance would be to use just singers, piano, and any strong wind or string soloist playing the line provided on the score. Of course, as with all of our products, the recording is state of the art, with strings supporting the stellar performances described above. This is an arrangement that will provide a moment of awe in any holiday performance, however you decide to perform it.